“I wouldn’t be here today if it were not for Dr. Hanna,” says Sandra Gupton, R.N. 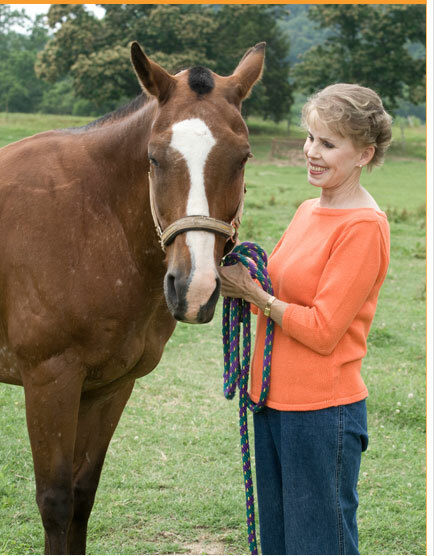 She has been in remission for a number of years and enjoys an active life that includes biking, riding horses and aerobic walking. Gupton’s experience with cancer began about 20 years ago when she was age 39. The first sign of a problem surfaced while she was running in the Knoxville Expo and broke six toes. She had surgery to repair the breaks, but three months after the accident, her primary care doctor thought something more was wrong. 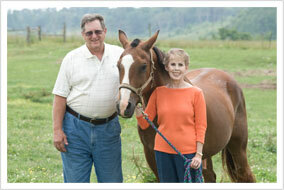 Gupton went to see Dr. Hanna, and he diagnosed multiple myeloma. Dr. Hanna began treating her with chemotherapy and arranged for her to have a bone marrow transplant at the Emory University transplant center in Atlanta, where she also received massive doses of chemotherapy and radiation. Today, Gupton sees Dr. Hanna every six months for basic blood work.